If you are planning a trip to the US, finding Business or First Class seats can be a difficult task, so Premium Economy could be a good compromise between comfort and value. Here is what to expect from flying with Australia’s second-largest carrier, and how to book a seat using your Velocity Points or KrisFlyer or Etihad Guest miles. 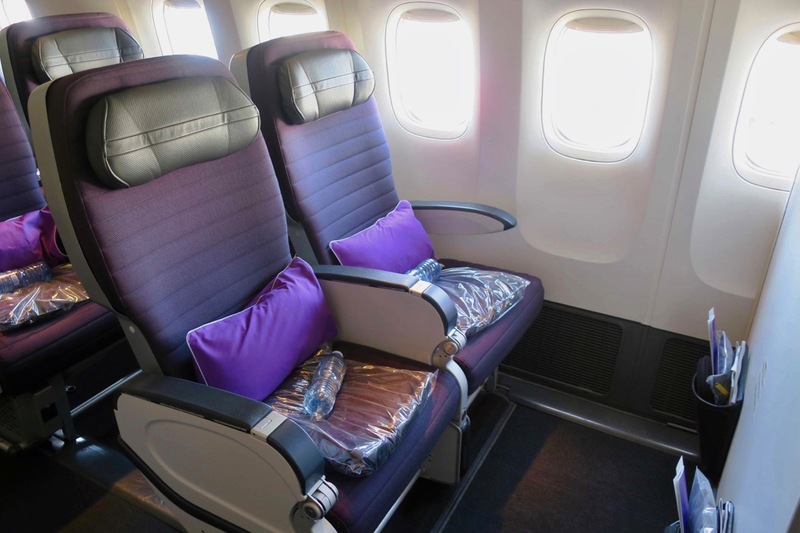 Premium Economy is available exclusively on Virgin Australia’s five Boeing 777-300ER aircraft, which make the Transpacific journey from Sydney, Melbourne and Brisbane to Los Angeles. Throughout the year, the Sydney flight is usually daily, with Brisbane served 6x weekly and Melbourne 5x weekly but that can change according to the season. 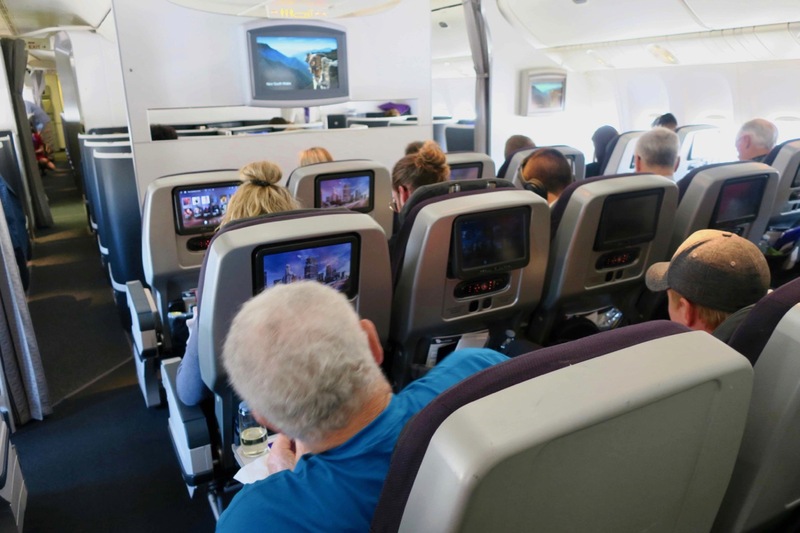 The first three all offer true Premium Economy recliner seats, whilst Delta and United offer Delta Comfort+ and Economy Plus, which are just Economy seats with more legroom. All of these flights depart the East Coast of Australia late morning/midday except for Virgin’s Brisbane flight, which is a late-night departure. 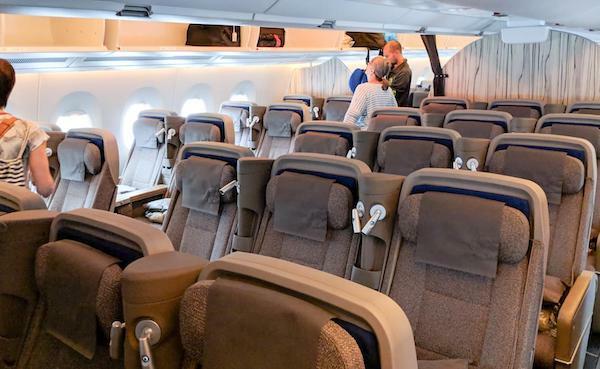 That makes flying Premium Economy on this flight especially attractive as you will be able to enjoy a more comfortable seat compared to Economy for a longer sleeping time. On the way back from the US, all of these flights depart LAX late at night and arrive in Australia in the morning. If you only have enough points for a one-way redemption, I’d aim to buy Economy with cash on the way to the US and Premium Economy with points on the way back to maximise sleep comfort. Even though only one inch wider than the 18½-inch seats in Economy, you can definitely appreciate the difference. 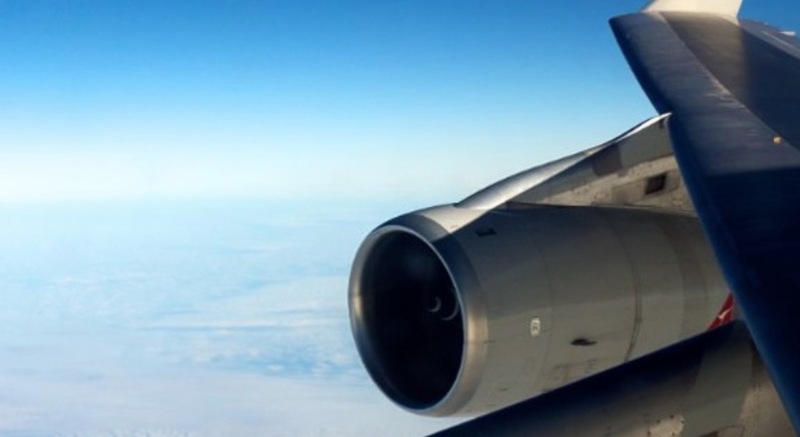 I didn’t one knock elbows with my neighbour on the 13½-hour flight. The seats are made of comfortable material. Whilst Economy seats have a six-inch recline, you get nine inches in Premium Economy. I was able to get three hours of solid sleep on this daytime flight, and was provided with a blanket and extra pillow. I found the recline to be generous, however, was unable to get a good photo in recline mode as the window shades were down for the rest of the flight after the meal service. In upright mode, you can see from the photo below that the seats are generously spaced apart. 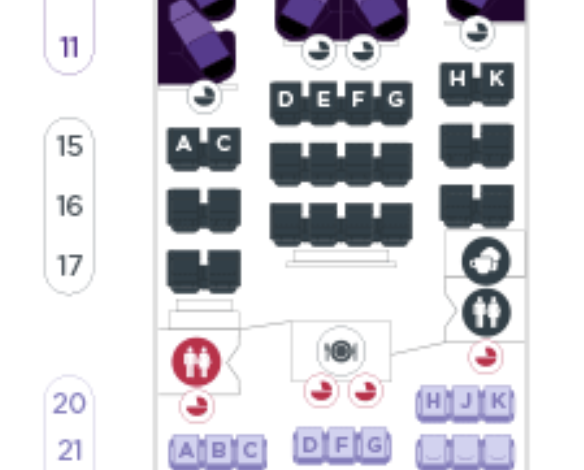 It is worth noting that while seat pitch (the distance between you and the seat in front of you) on Virgin Australia is 41 inches, it is only 38 inches on Qantas’ A380, 747 and new 787 aircraft. You’ll definitely feel the squeeze more on Qantas. 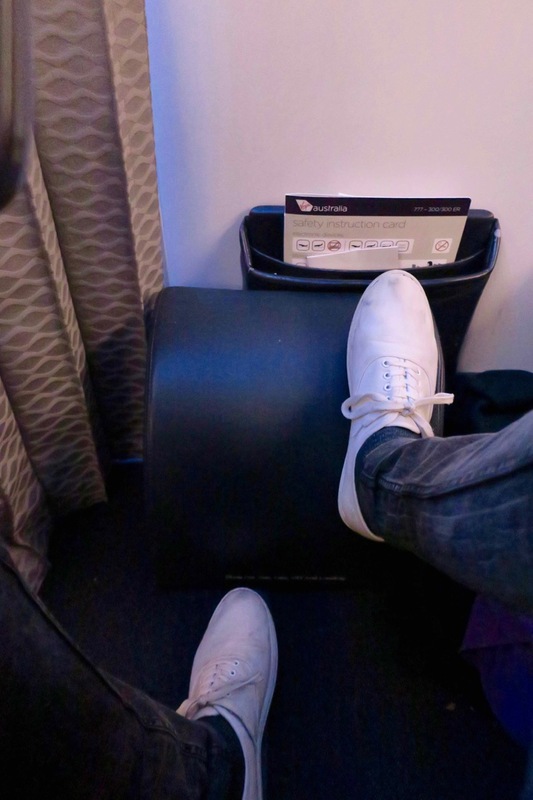 Footrests for the bulkhead seats are quite hard but comfortable cushions taken down from the overhead bins by the cabin crew after the meal service. For the two rows behind, I believe the footrests come out from the seat in front of you. 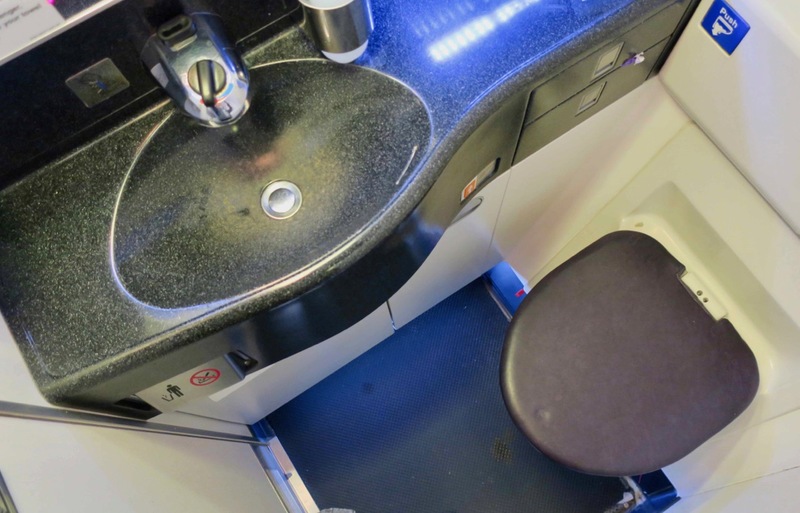 The cabin is spacious with high bins but the downside for shorter people is that they are quite hard to reach – even I struggled with my 178cm height. I would highly suggest pre-selecting seats on either side (A, C, H or K) to avoid having to sit with three other people in the middle row (D, E, F or G). Whilst the first row (Row 15) offers extra bulkhead legroom, note that bassinets are placed here if there is a baby travelling. However, I would avoid 15D (which I was seated in) as due to the diagonal angle of the cabin, the curtain separating Business and Premium Economy Class intrudes on your personal space and flicks you each time a cabin crew member moves between cabins. If you do end up in this seat, you could keep your inflight entertainment system upright to the side of your seat to create a barrier and avoid being hit as people pass through. No other seats have this curtain issue. This is where this product really shines. Expect an enhanced meal service compared to Economy, with menu cards, warm hand towels and spaced-out courses. You’ll get a welcome drink of champagne or orange juice (I got a sparkling water). 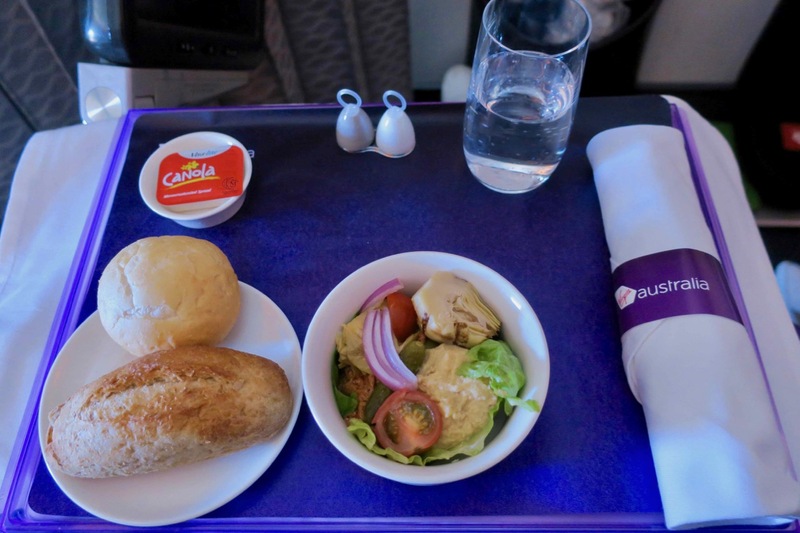 You can choose from a number of options on the à la carte menu and will also be given a meal card to fill out at the start of the flight for your final (breakfast) meal, which you can elect to be woken up for or not disturbed. and servings are generous moving forward. 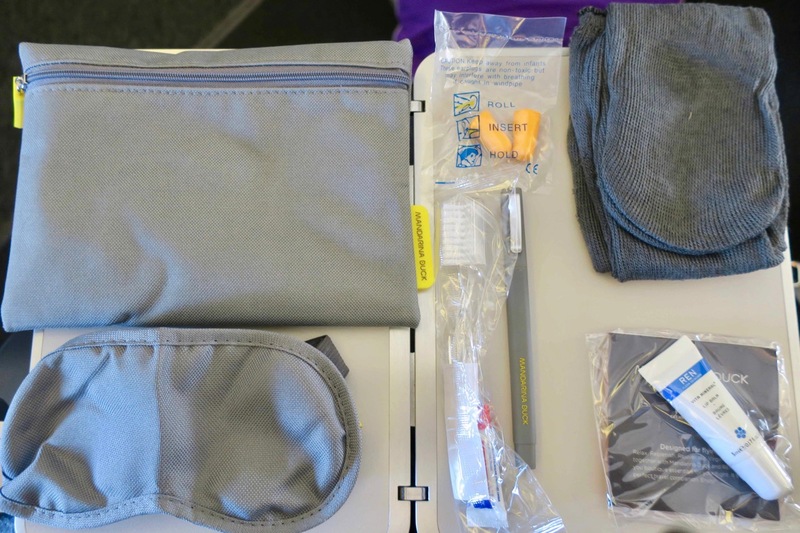 I especially liked the strong-grip tray lining which came in handy during turbulence. There is also a self-service snack bar located in the back right-hand corner of the cabin, which is available throughout flight. I would have appreciated this being announced as I only discovered this towards the end of the flight. There are two flight attendants for the 24 passengers in this cabin. In my opinion, this isn’t enough – they could do with one more to speed up delivering and clearing plates, which was slow for both meal services. Having said that, the cabin crew on my flight were warm and professional, responding to the call button within five seconds of me pressing it two times during the flight. The first introduction over the PA was very welcoming and I liked that only three minutes after takeoff as we were climbing over Sydney’s CBD, the purser came back on the PA to make suggestions on how to increase comfort on the flight and provide arrival information for LA. On the ground, there was no wait at the dedicated Premium Economy check-in line, however, the boarding process was haphazard for all cabins. Business and Velocity Gold and above members board first, followed by Premium Economy and Velocity Silver members, and then Economy. The fold-out touchscreen for bulkhead passengers and inbuilt touchscreen for the other two rows is slow in terms responsiveness, so I found using the remote to be a better bet. The resolution is below average. I did like that there were only five categories of movies, which made it easy to navigate, rather than having to scroll through unnecessary subgenres. 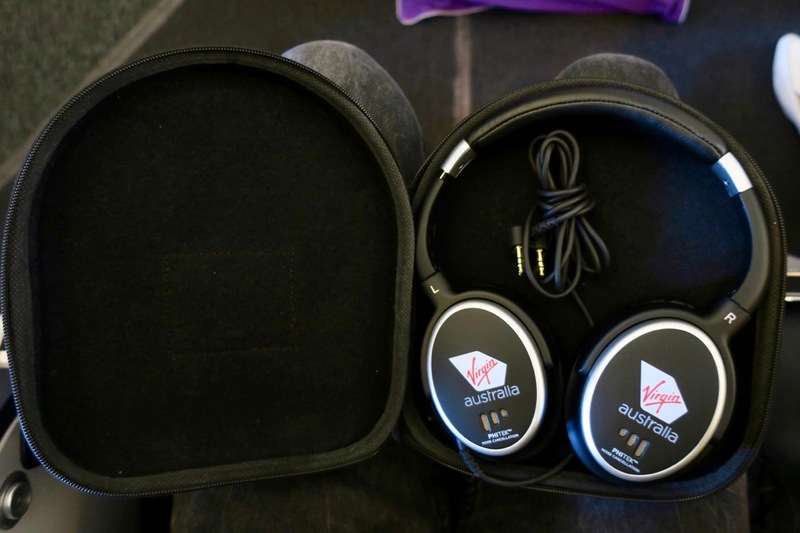 A welcome addition was noise-cancelling headphones. You’ll receive an amenities kit like the one below but no slippers or pyjamas. 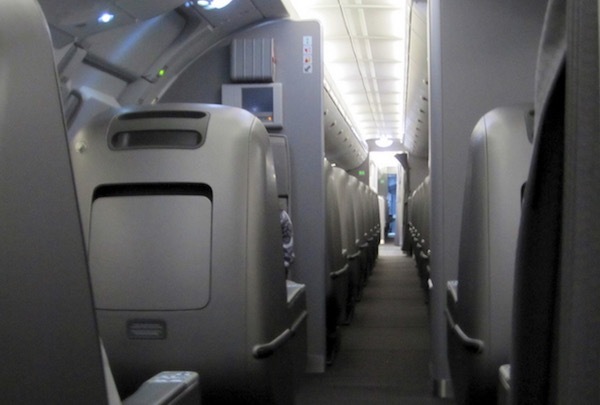 The ratio of passengers to lavatories is generous, with one dedicated Premium Economy bathroom on the right-hand side and a shared one with Economy passengers on the left, however, with Economy passenger having to pass through curtain to access the latter, it seems most did not know that they could use it. The size of the lavatories are the same as you’d find in Economy. Velocity is the most common way travellers in Australia will redeem points for this flight, but it’s also a good idea to look at other frequent flyer programs, especially now that Velocity has introduced a Carrier Surcharge. While you can also transfer 111,135 KrisFlyer miles to 71,700 Velocity Points with the lower transfer rate between both program’s unique partnership effective January 2019, this represents poor value for your KrisFlyer miles. The only reason you’d want to do this is if the KrisFlyer phone agents cannot book the award space you’ve found on the Velocity website. Taxes are AU$120-140 departing Australia and US$40-60 departing Los Angeles. The taxes should be pretty similar if you book through Velocity, KrisFlyer or Etihad Guest. However, although you need fewer points to redeem for this route through Velocity, make sure to factor in another $145 in Carrier Surcharges one-way when comparing the cost. The best place to search for award space is on the Velocity website, and you can use your Velocity points to book online. 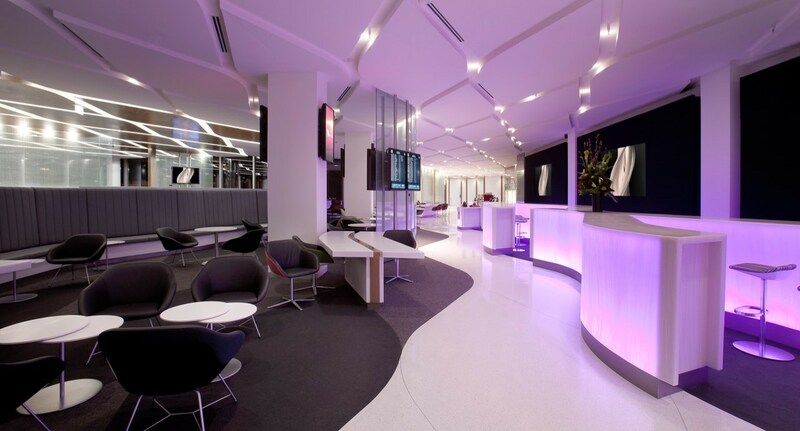 You’ll need to call KrisFlyer or Etihad Guest to book Virgin Australia redemptions, though. 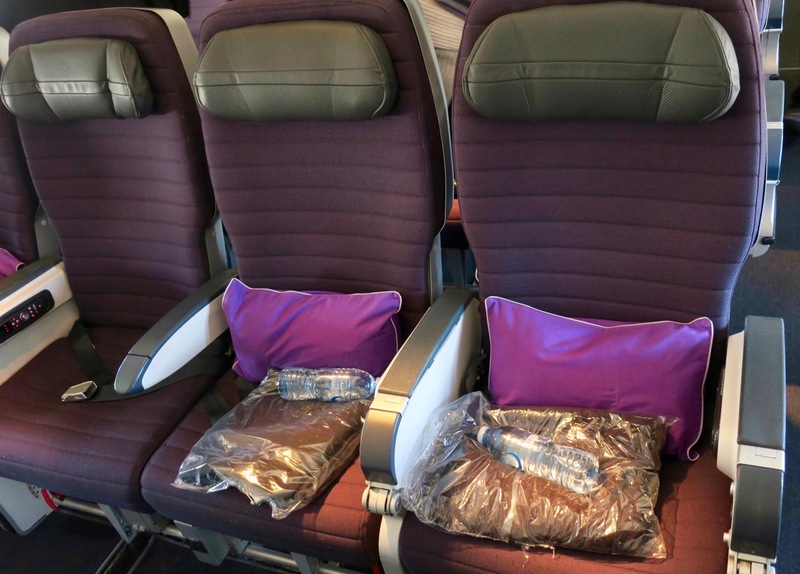 You can expect award availability in Premium Economy to be less than that in Economy and more than notoriously hard-to-grab Business Class seats across The Pacific. About 11 months before and within two weeks of departure are when you will find the most availability. Retail fares start at $3,000 one-way but are only about $500 more when booking a return trip. Follow the links at the start of this review to maximise your cashback. 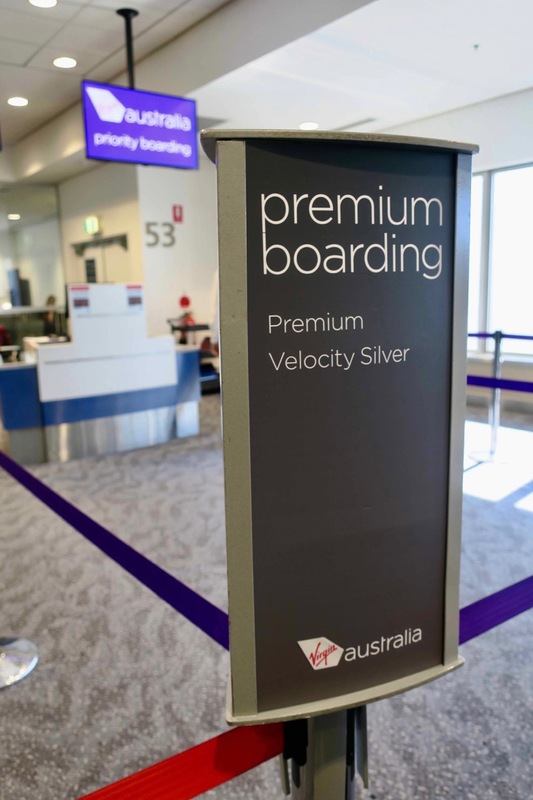 Virgin Australia Premium Economy passengers do not get lounge access unless they hold a credit card that permits entry or elite status with Velocity Frequent Flyer or a partner frequent flyer program. 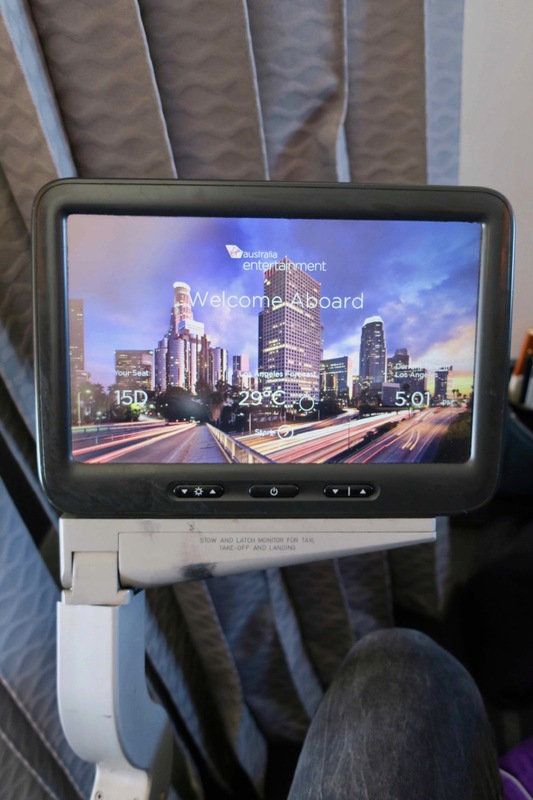 If you are looking to fly Qantas, try to get the newest Premium Economy product on its Boeing 787 Dreamliner flights rather than the older product on the aircraft below. 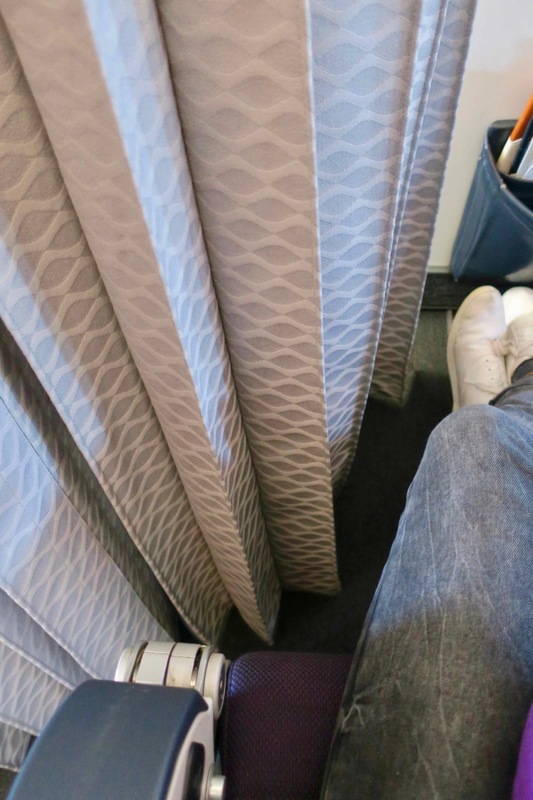 With award seats in Business and First Class very difficult to find on direct flights between Australia and the US, flying Premium Economy is a good compromise between comfort and value. 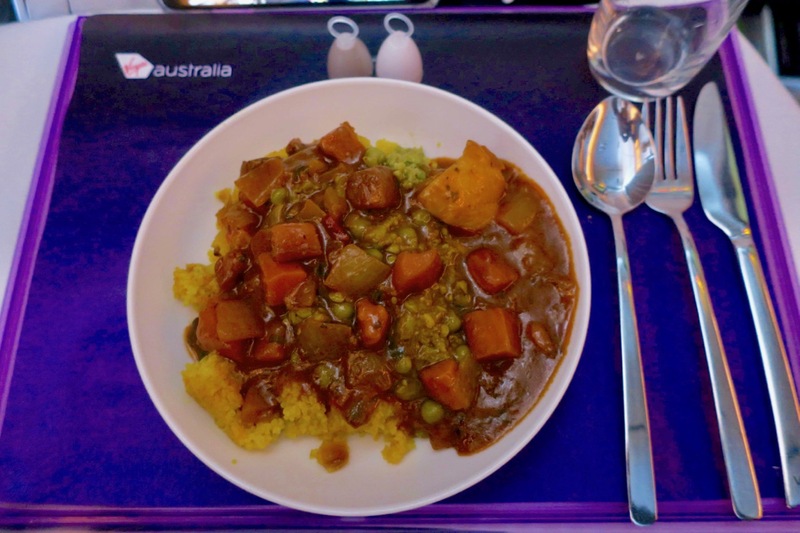 With Virgin Australia, you’ll get excellent food, a comfortable seat and footrest, and more dedicated attention. However, there is room for improvement in the speed of the food service, the cabin layout and inflight entertainment quality. 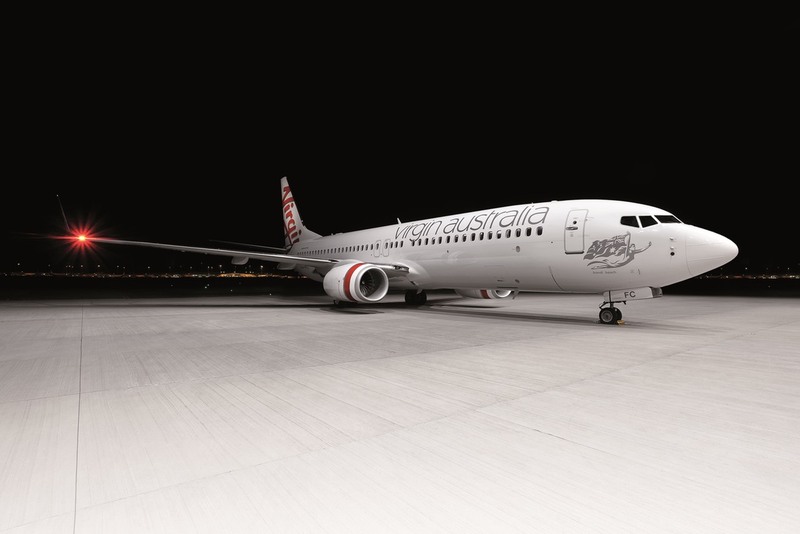 The writer flew from Sydney to Los Angeles courtesy of Virgin Australia. 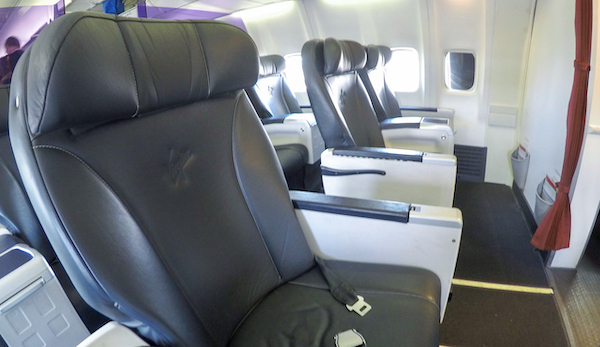 Do seats 17 H & K recline as all others? So Delta Diamonds and Platinums are = to Velocity Plat, I believe correct? So they get into the lounges, I assume. Do you know which they use in LAX and MEL? Thanks for an awesome review and look forward to our PE experience in November! 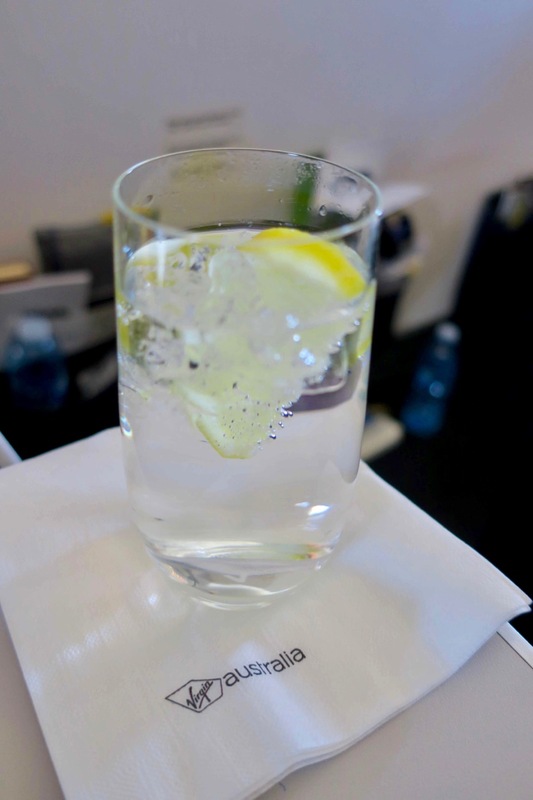 Delta Gold and above get lounge access. I’m not 100% sure on this answer but given Virgin Australia flights at LAX require check-in at Terminal 2, I would contend that Delta elites then clear security there, have access to the Delta Sky Club in Terminal 2, and then catch a bus airside from Terminal 2 to the international terminal for the departing flight. In Melbourne, I am not sure if lounge access is granted. Velocity elites get access to the Etihad lounge, but I’m not sure Delta elites would. Having a Priority Pass membership would be a good backup. I don’t know if it’s just a lucky break or not, but every time I’ve flown Virgin to LA, I’ve ended up with a three seat row to myself in economy while premium economy has been completely packed. Getting to lie down in economy is a bit like winning a jackpot, but because it happens so frequently, I wonder if it’s because Virgin economy is just not that popular. Do the Premium Economy people get to use the bar in the Business area? 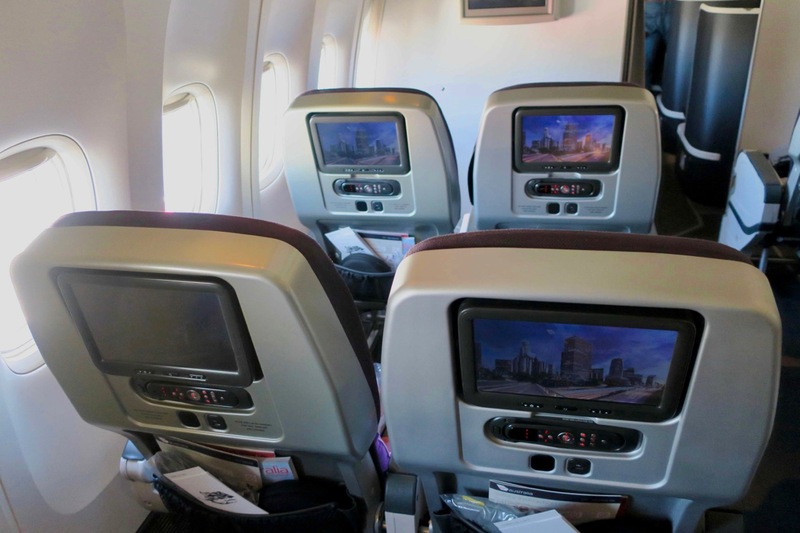 That IFE screen looks very economy to me! Big let down! The headline of this review is how I felt about traveling on the same route recently but that was in Business. At times the staff were having way to much fun at the neglect of passengers. Couldn’t fault the food but totally agree that the IFE needs a lot of improvement. Wow – that is J class food right there. That must be the best Y+ food in the world!